So then you would miss me! Was there anything in there about the Black Experience in America? That picture explains so much. 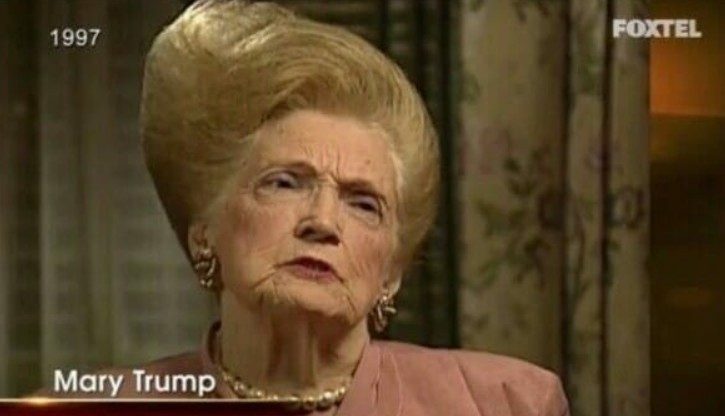 We know his coiffure inspiration. Mamma mia!